Dramatic, majestic pink blooms that return each year. 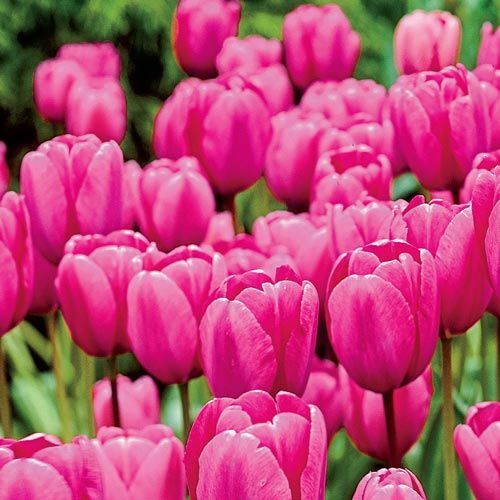 Blooms are pretty in vibrant pink on this incredible perennial. An award winner that'll dazzle in borders. Or cut a sensational bouquet for the home. 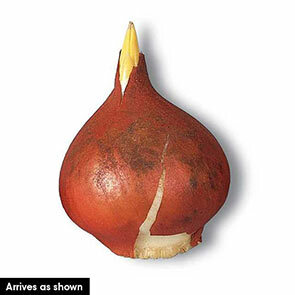 A renowned perennializer, coming back year after year with the ease of the finest daffodils.